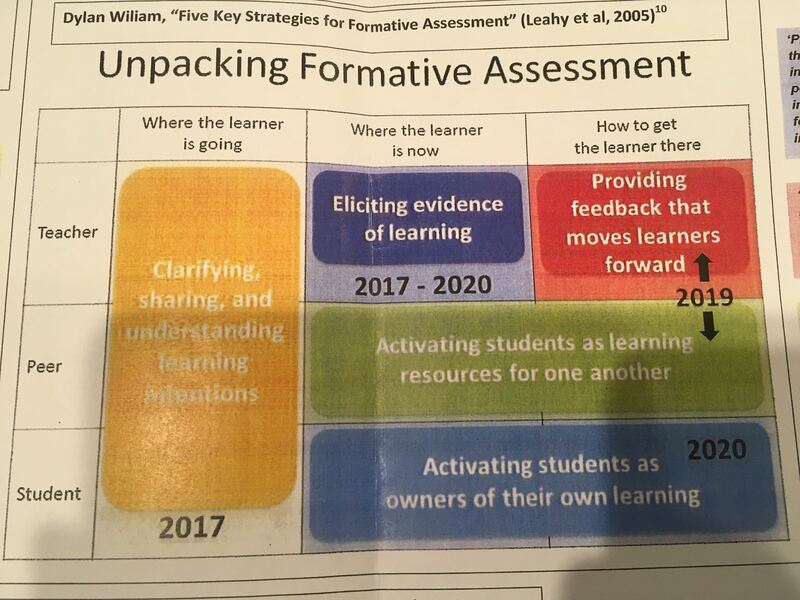 Task: How we allow appropriate access to the learning for the students. Outcome: How students communicate their learning. Intervention: The roles undertaken by the teacher and others doing the learning. Route: Allowing students different journeys through the learning. Concept cartoons – could I develop these from student reflections and common misconceptions? Identify how to calculate volume of different rectangular prisms – Here are a variety of rectangular prisms. Calculate the volume of each. Check your answer. How accurate are you? 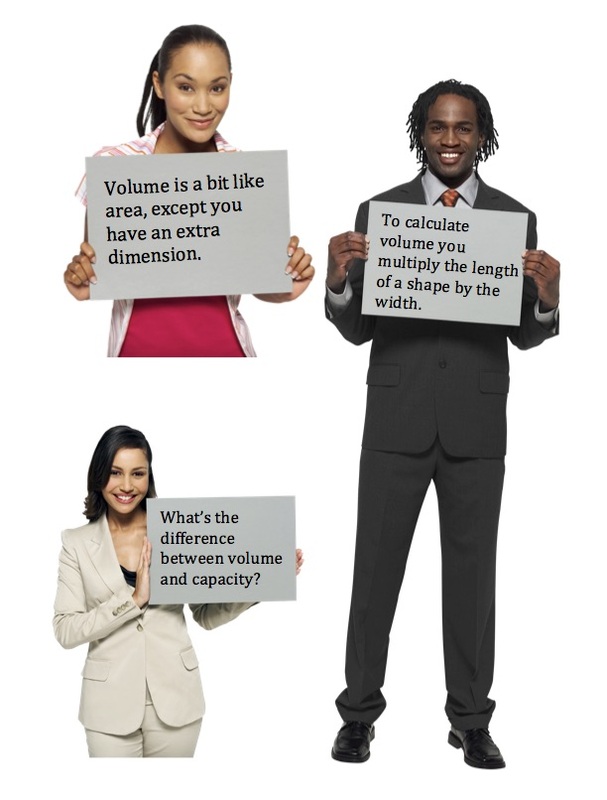 Explain to someone else how to calculate volume of different rectangular prisms – Write or orally record how you calculate the volume of rectangular prisms. Use a diagram to explain how to calculate volume of different rectangular prisms – Draw a diagram to your ideal piece of fudge, how many pieces would fit in the package and a diagram to show the dimensions that the package would need to be. Calculate the volume of the single serve and the total package. 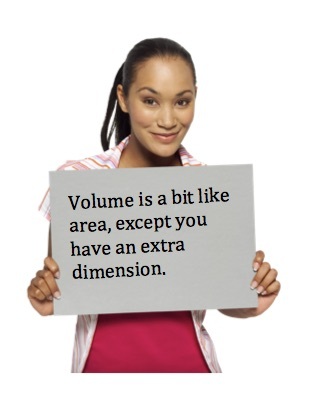 Write your own problem involving the calculation of volume of rectangular prisms. Record it for others to challenge themselves with.